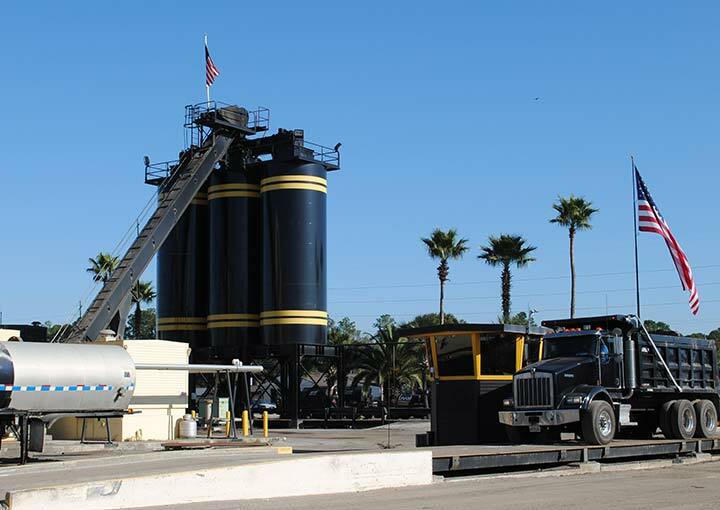 What’s the go-to asphalt for a concrete guy? 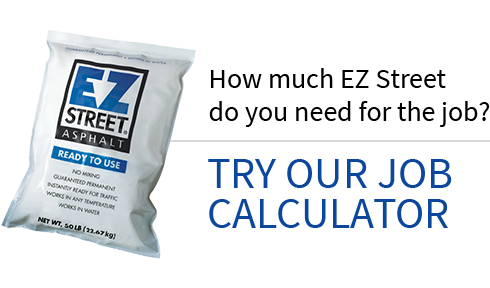 John Horner says that when he needs to do asphalt repairs, he uses EZ Street, “Rain or shine, without fail… It should last forever.” John is working in El Dorado Hills, a well-to-do rural area near Sacramento. He’s filling a pothole using EZ Street. He likes it because it’s “Very soft, very pliable,” and it’s workable enough that he can move it around and feather the edges in with a shovel, then compact it using a hand tamper. Even when he’s working in water in cold winter weather, he can just throw it in the hole, compact it, and count on it staying in there. He also walks across the street from the hole he’s repairing and shows off a repair he made months earlier. Again, he says, “It should last forever.” And we like to believe that, which is why EZ Street asphalt is guaranteed permanent.